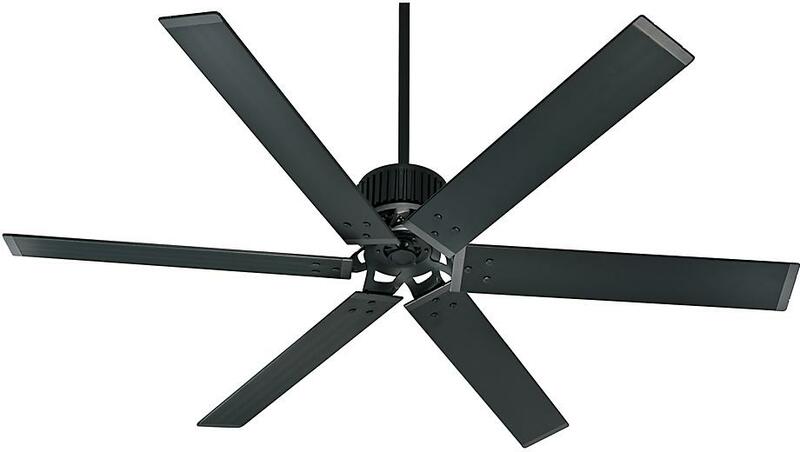 Contemporary industrial design with a 72" blade span can improve air circulation in large spaces dramatically. Perfect for living rooms with vaulted ceilings, pole barns, restaurants and industrial buildings. 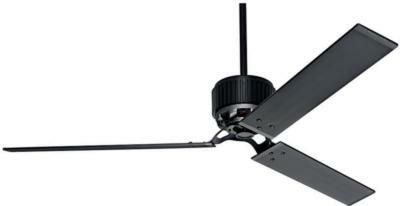 Although the long aluminum blades turn slower than a standard ceiling fan, this efficient fan moves much more air. As a special feature, the HFC-72 can be installed as a 3 blade fan.